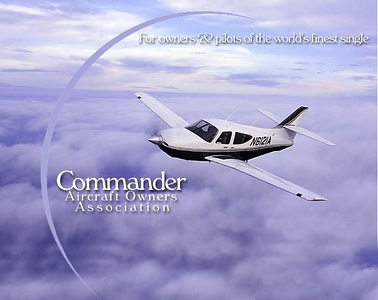 Welcome to the Commander Owners Group Gallery. Each COG member is provided with their own gallery where they can post unlimited pictures and movies (3GB or 20min per movie, max). Feel free to browse all the galleries. Note that you can order photos from our gallery provider, if desired. To get started adding pictures to your gallery, you need to login using the link at the page bottom and the special account and password provided in the WebBoard - note that this is not your regular webboard password. Once logged in, navigate into your gallery by clicking on it and then follow the prompts to upload, edit, caption, and arrange pictures. Please be courteous of other users and don't make any changes to other galleries. Also, please resist selecting your gallery as 'featured' as that is a setting that affects the entire site.